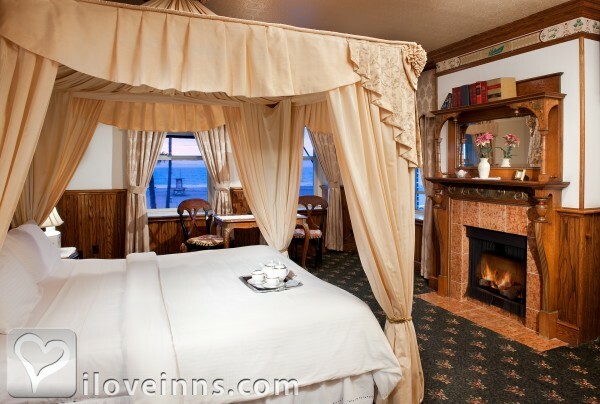 Newport Beach bed and breakfast travel guide for romantic, historic and adventure b&b's. 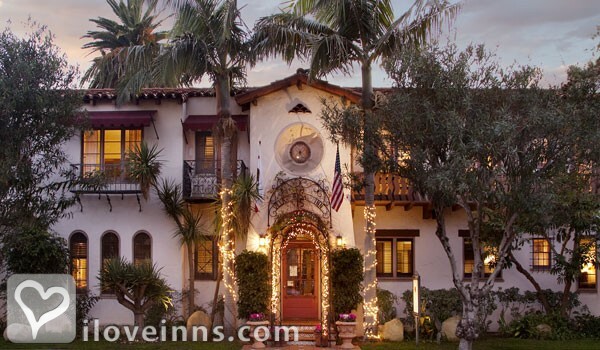 Browse through the iLoveInns.com database of Newport Beach, California bed and breakfasts and country inns to find detailed listings that include room rates, special deals and area activities. You can click on the 'check rates and availability' button to contact the innkeeper. Newport Beach, California offers beautiful beaches and fun activities such as the Balboa Fun Zone, Newport Pier, Newport Harbor Nautical Museum, and Peter and Mary Muth Interpretive Center. One of the better ways to see Newport Beach is by cruising its coastline and this can be done by taking the tour with Catalina Passenger Service. Shop at the Boardwalk Shops at Newport Pier. 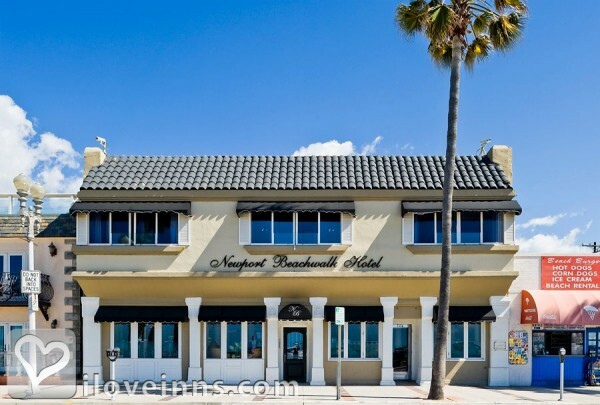 Newport Beach bed and breakfast inns are near the beaches. By Doryman's Inn.